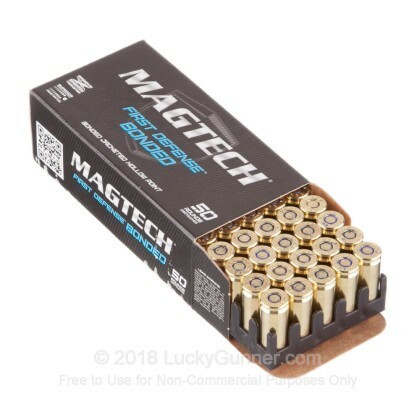 Magtech ammunition has gained a reputation in the industry for being reliable and consistent. 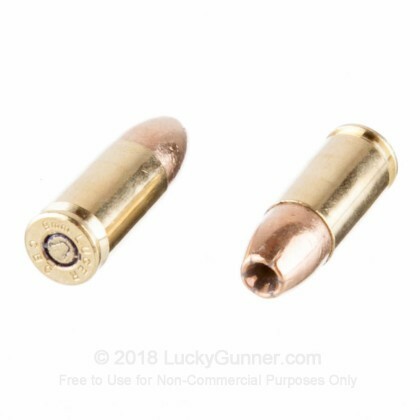 These new production 9mm rounds are loaded into boxer primed brass cases that can be re-loaded. 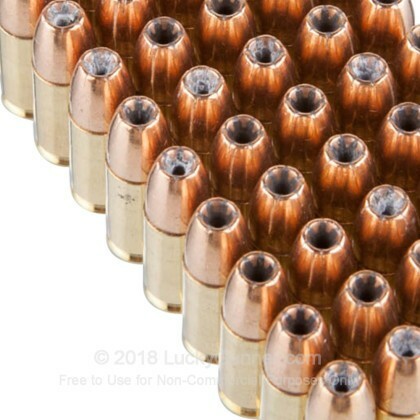 Each projectile in this box of 50 is a heavy 147 grain Bonded Jacketed Hollow Point that leaves the barrel around 991 feet per second. 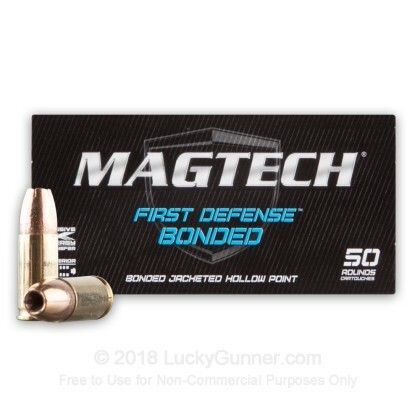 Magtech's Bonded line features projectiles that have a permanent core/jacket bond that controls expansion and helps promote weight retention as well as penetration. 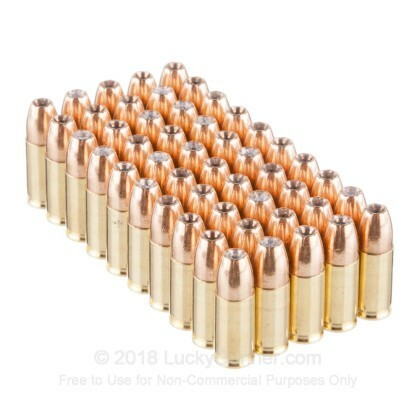 They load these self defense rounds to very strict tolerances to deliver consistent performance and excellent accuracy. Magetech is one of the four brand names associated with the CBC Group. Their ammo is loaded in Brazil at the CBC manufacturing facility using state-of-the-art loading equipment. 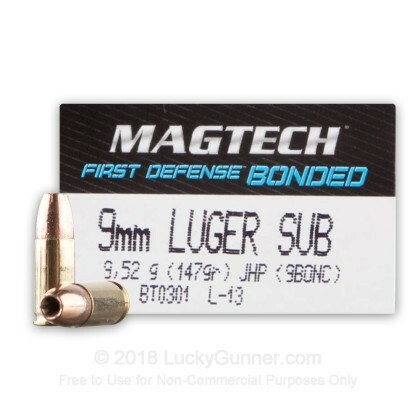 Magtech's ammunition is loaded to SAAMI or CIP specifications and undergoes a strict quality control process to ensure you get the most reliable and consistent ammo possible. If you are looking for high quality JHP ammo, be sure to pick up a box or two of these 9mm self defense rounds today! I bought 2 boxes of these, one box worked fine, no malfunctions, accurate enough, clean enough. The other box I had at least 3 fte with each mag (12 rounds) that I shot.